Auto Insurance is very important to safeguard drivers. Drivers on the road without the minimum amount of coverage face big penalties and up to a year in prison. Insurance Act states it is illegal to use a vehicle unless it is properly insured against damage to third parties. This can be found in Section 68 of the Insurance Act and Section 3 of the Motor Vehicle (Third Party). 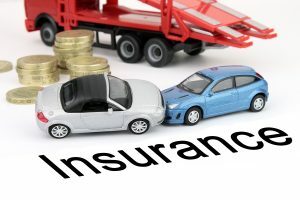 The minimum amount of auto insurance in Nigeria that motorists must carry is third-party motor insurance. In the insurance world, a third party is defined as everybody involved in a misfortune except the policyholder. The first party is the policyholder, whereas the second party is the auto insurance firm. Auto insurance rules may include discrete bodily injury liability, possessions damage liability, crash coverage and uninsured motorist handling policies. Consult with an expert auto insurance agent to know which policies are right for you. Auto Insurance in Nigeria is a problem. Nigerians are still acclimatizing to the relatively new compulsory auto insurance laws. According to Nigeria’s National Insurance Institute Database (NIID), there are above 8 million uninsured drivers and only about 2 million legally insured drivers on the road. Our people don’t trust insurance and that’s part of the problem. In Nigeria, there are numerous uninsured drivers on the road. When you buy insurance in Nigeria, endeavor to tell your agent to add uninsured motorist coverage to your plan. If you lack uninsured/underinsured motorist coverage, you may end up paying the bill even if the accident wasn’t your fault. The percentage of Nigerian drivers who have actual auto insurance coverage is still around ten percent according to The Guardian’s report. Third party insurance protects everyone else involved in a wreck. but it does not cover injuries to the policy holder’s person or property. Full coverage takes care of all associated expenses after an accident. 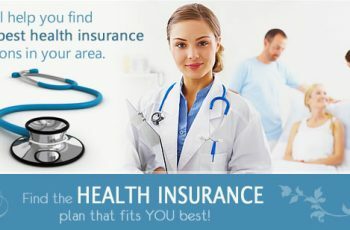 Consult a qualified insurance broker or salesperson to define the kind of coverage that is right for you. Since the opening of the Nigerian Insurance Act in 2003. Many scammers have cropped up offering low-priced insurance plans. Beware of anybody approaching you right after carrying out your roadworthiness exam– the scammers are known to function outside of public buildings and licensing offices. 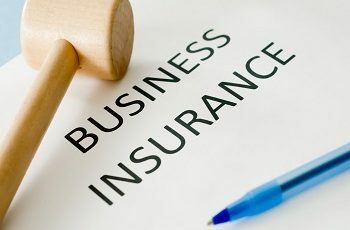 Unless the insurance company is registered with Nigeria’s National Insurance Commission (NAICOM), don’t buy it. Comprehensive auto insurance in Nigeria is very expensive. Premiums vary depends on your age, driving history and a host of other factors.